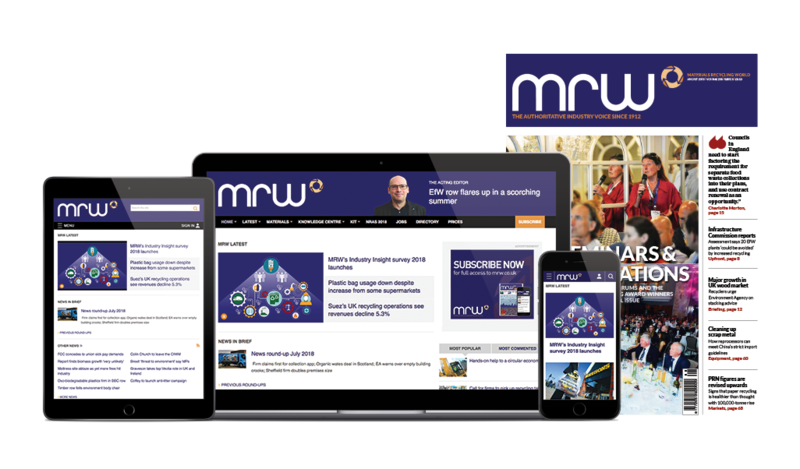 A Press Association (PA) survey which identified that 69% of UK councils had switched to alternate weekly collections (AWC) has underestimated the scale of the uptake, MRW can reveal. The PA investigation surveyed 117 town halls and found that 69% of those had fortnightly collections. However, waste consultant Jennie Rogers’ figures, which were published in the 8 April issue of MRW, reveal that the scale is much greater. According to Rogers’ figures 259 of all 402 local authorities in the UK have either introduced or are about to introduce AWC services, representing a total of 64% of local authorities. These figures “reflect the situation of known schemes to July 2011”. News of the trend towards AWC has been welcomed by Friends of the Earth resource use campaigner Julian Kirby, he said: “Councils deserve praise for ignoring central government diktat on weekly bin collections. If Eric Pickles is talking about waste you can bet your bin he’s talking rubbish. The waste sector’s gender pay gap has widened this year, according to initial MRW analysis of freshly released data.